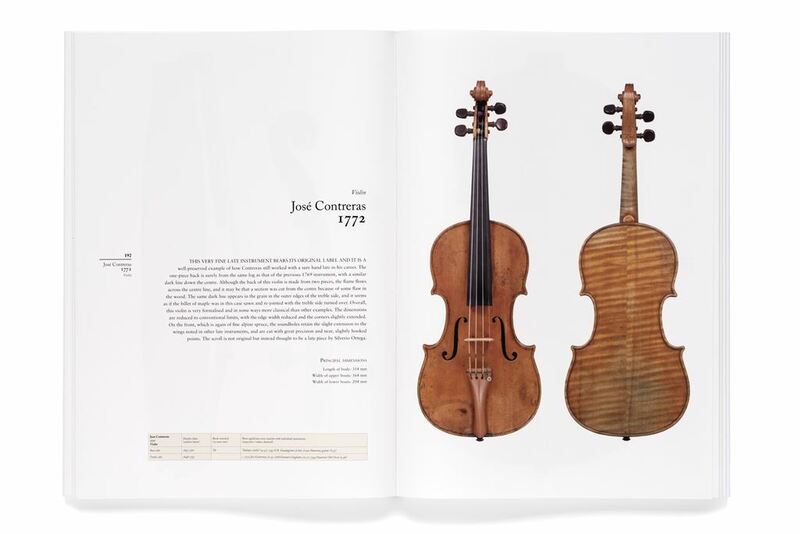 An exceptional collection of instruments made by the great José Contreras, also known as the “Spanish Stradivari”, and by other renowned Spanish 18th century makers such as Ortega father and son, the Guillamí family, Assensio and Salvador Bofill. 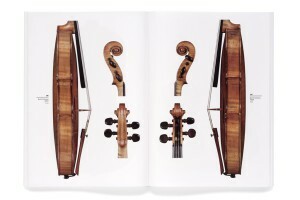 The book contains illustrations of 50 outstanding instruments, many of them never before shown publicly, expertly photographed by the professional photographer Jan Roehrmann. 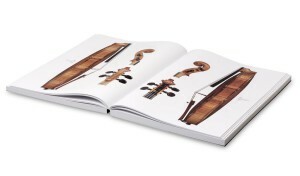 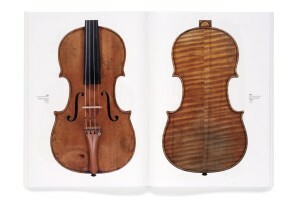 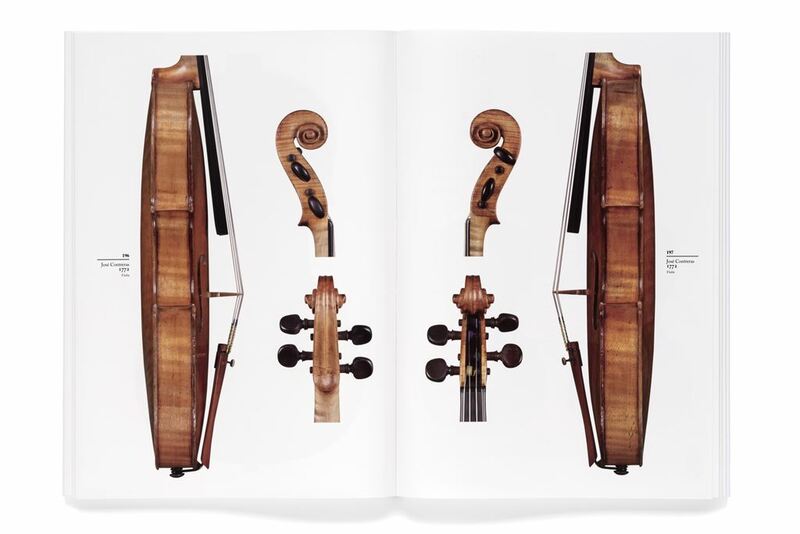 Through 400 pages of a volume measuring 297 x 420mm, every part of the instruments is presented in detail. 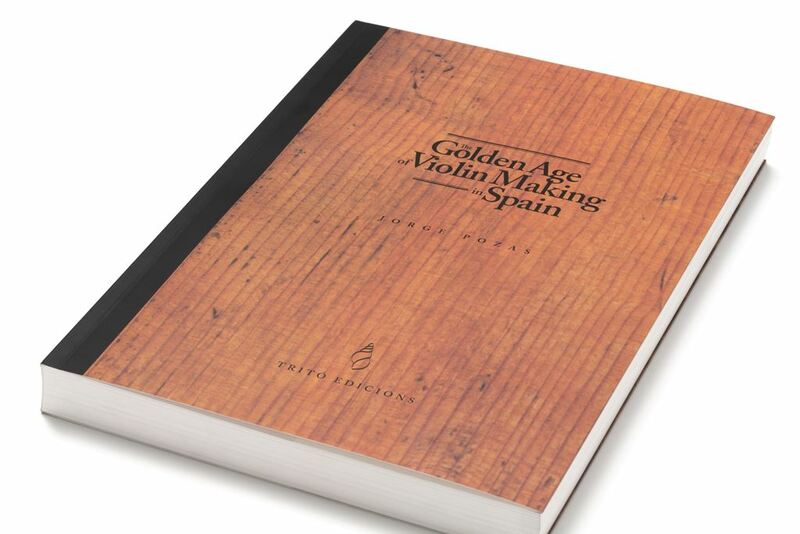 Edited by the expert Jorge Pozas and published by Tritó Edicions, the book includes contributions by John Dilworth (on the description of the working methods of the Spanish School), Christophe Landon, Peter Ratcliff (dendrochronology) and Brigitte Brandmair (scientific varnish research). 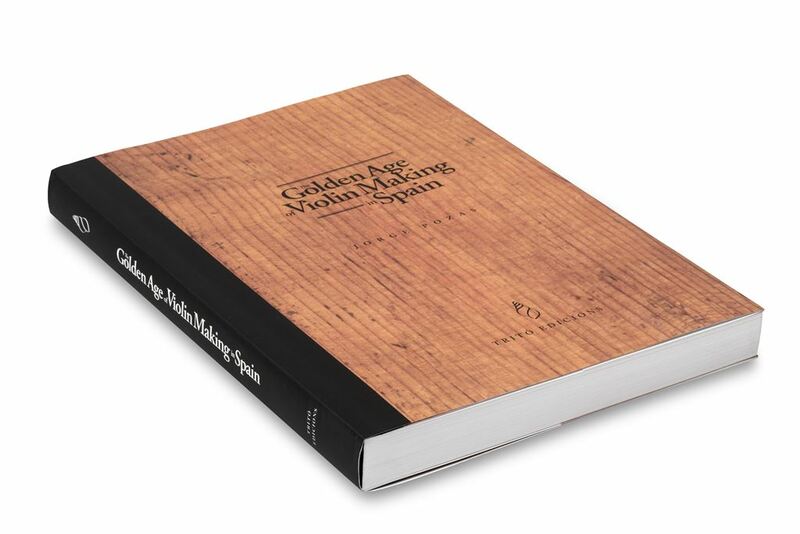 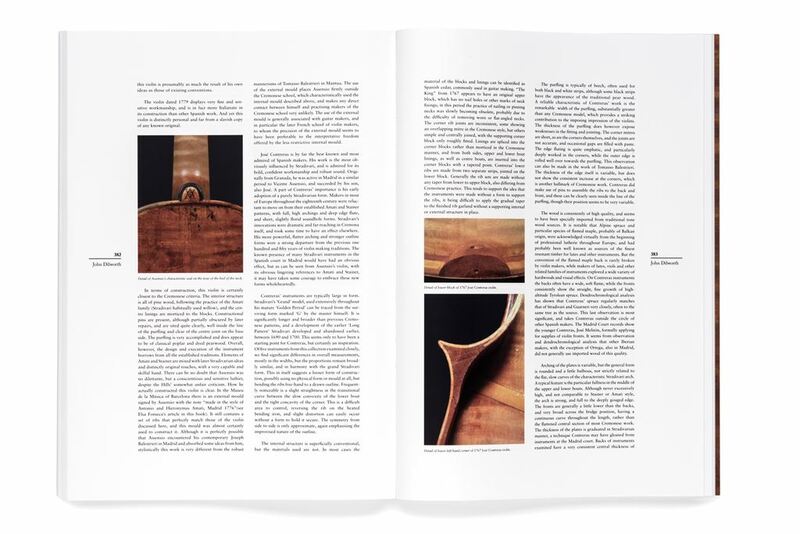 Leading musicologists such as Cristina Bordas and Elsa Fonseca provide freshly researched, previously unpublished information from the Madrid Royal Palace Archive and Joan Pellisa offers an insight into the 18th century Barcelona guild of violin makers. 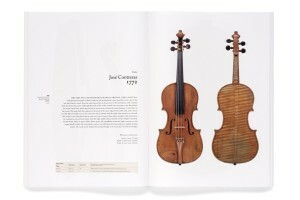 This edition is limited to 1,000 numbered copies. Below you can flip through some pages of the book.